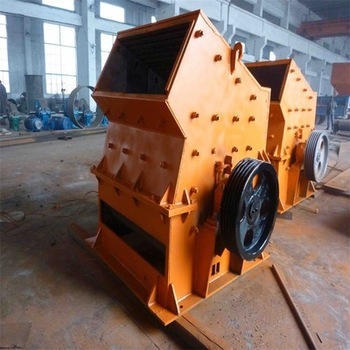 Hammer Crusher is made up of hammer crusher housing,rotor,hammerhead,back plate,screen plate,etc.Is mainly used for cement,chemical,electric power,metallurgy,and other industrial departments of crushing medium hardness materials. 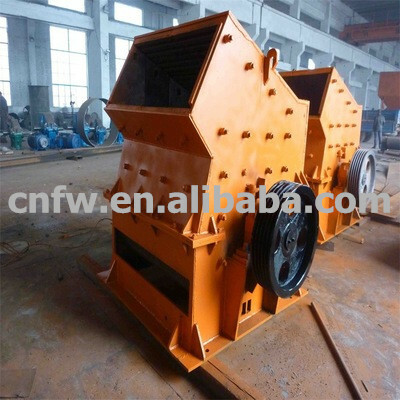 Hammer crusher is suitable for crushing minerals of various brittle materials. 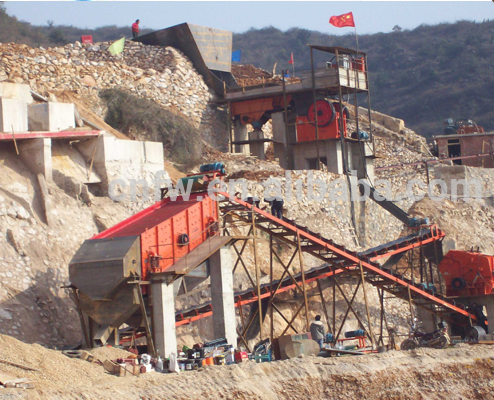 Crushed materials are coal, salt, Baiya, gypsum, alum, bricks, tiles, limestone, etc. 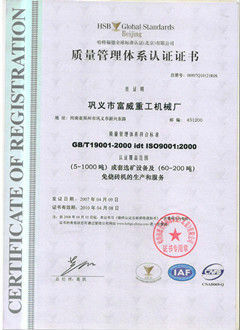 The material compressive strength of the machine is not more than 100 MPa and the humidity is not more than 15%. 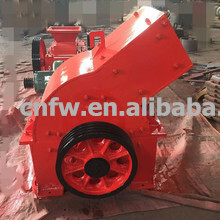 Hammer crusher has compact structure, reasonable layout, convenient installation, good maintainability and easy operation. 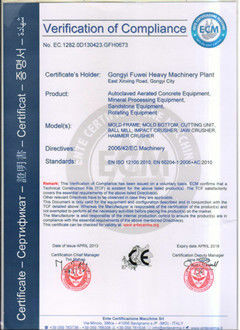 Especially, it has excellent adaptability to the layout of cement production process. 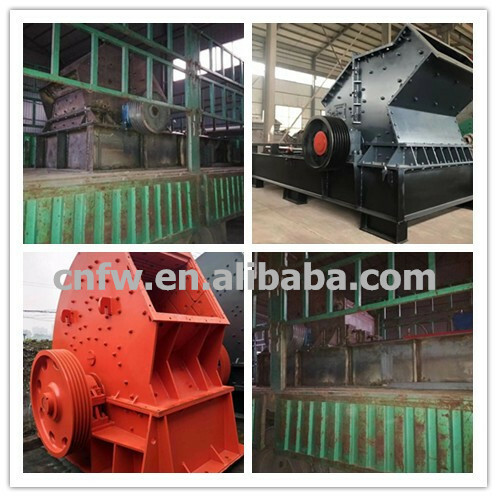 It saves the space of technological layout and has special structural characteristics, such as "big breakage ratio" for material breakage.